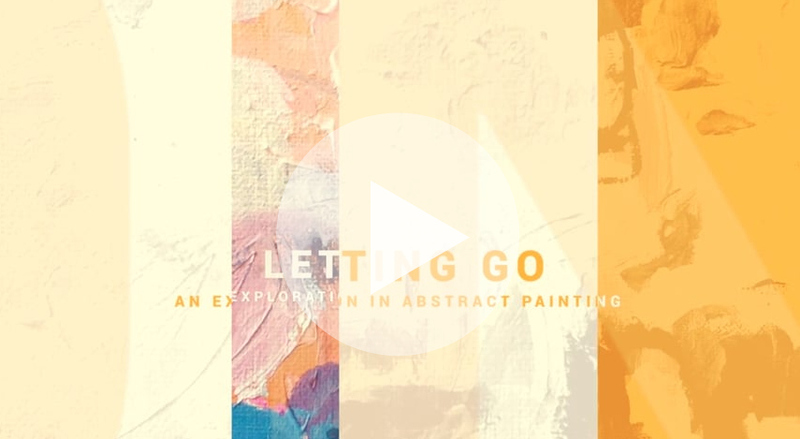 Letting Go: An Exploration of Abstract Painting begins on MONDAY! I have admired Wendy’s work for years and I am so honored that she will be teaching on our site and especially love that she will be focusing on abstracts! 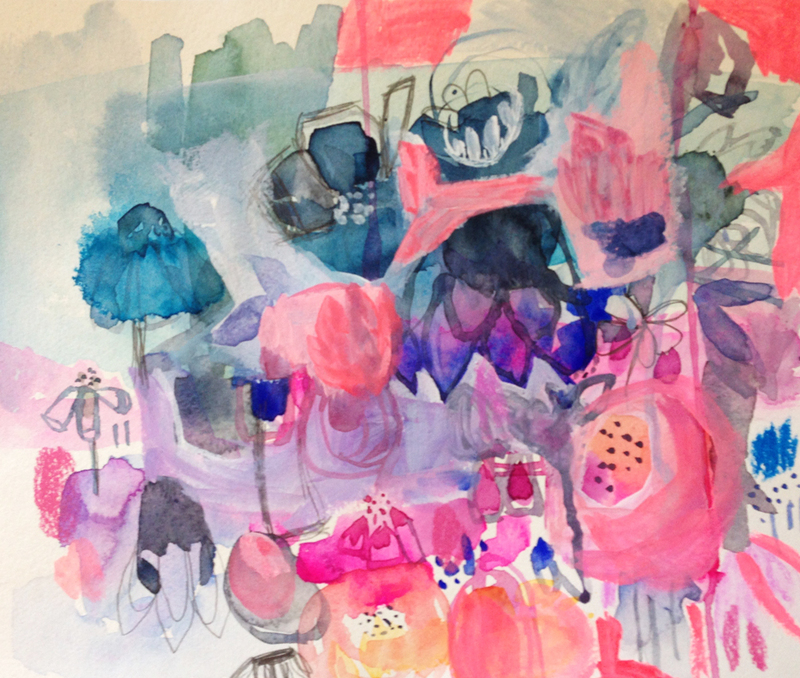 In this course, we will listen to our intuition to create expressive abstract paintings. 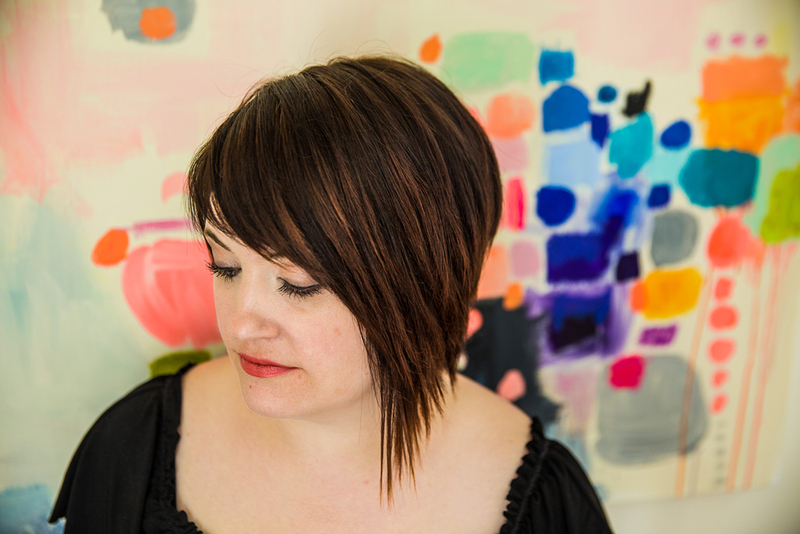 We will explore mediums and techniques that lend themselves to letting go and embracing the process of creating. 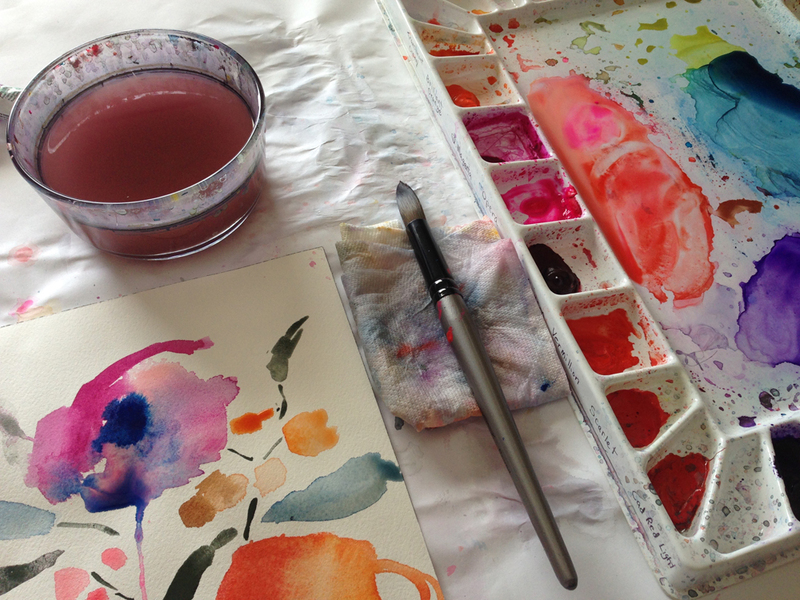 We will be playing with watercolors, inks, acrylics and even embroidery. 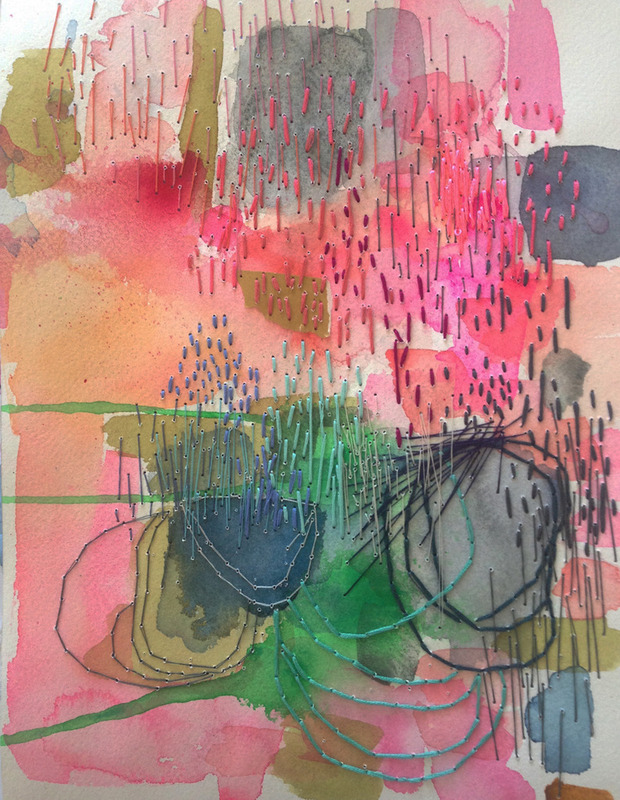 We will explore mark making, line drawing, shape composition and color blending to create depth and interest. 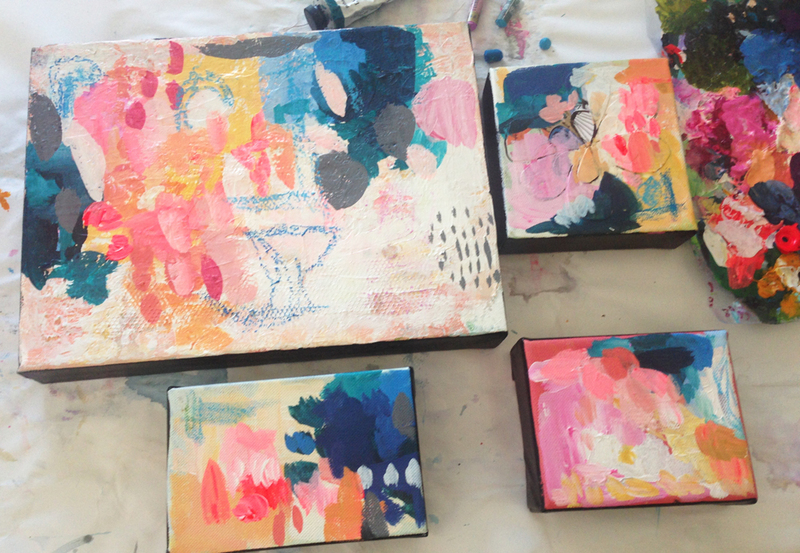 We will gather inspiration for innovative color palettes because abstracts are all about color. 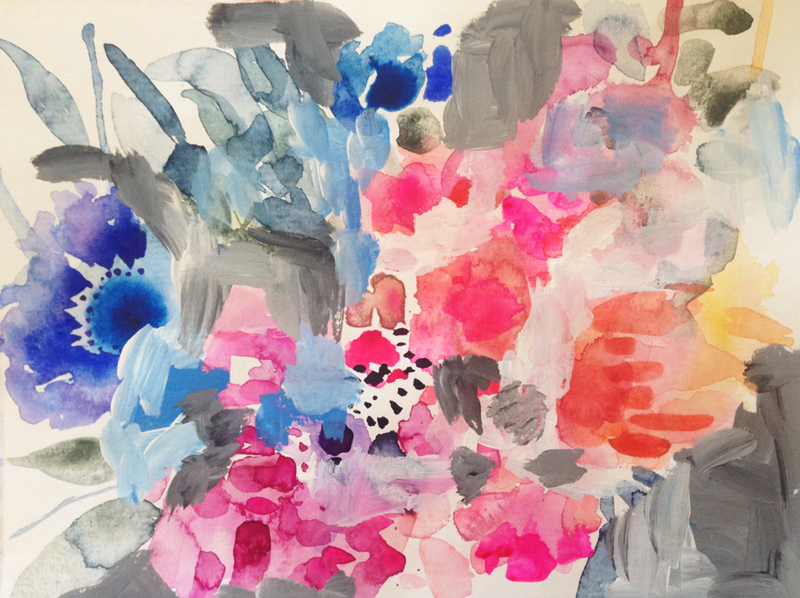 Join in the paint conversation! The registration price is $46 (over 4+ hours of content), all videos are pre-recorded so you can watch them at your convenience, you will have access to a private Facebook group and you will have lifetime* access to the videos!